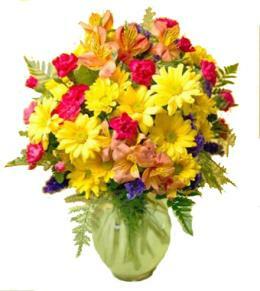 Color shades and flowers may vary. 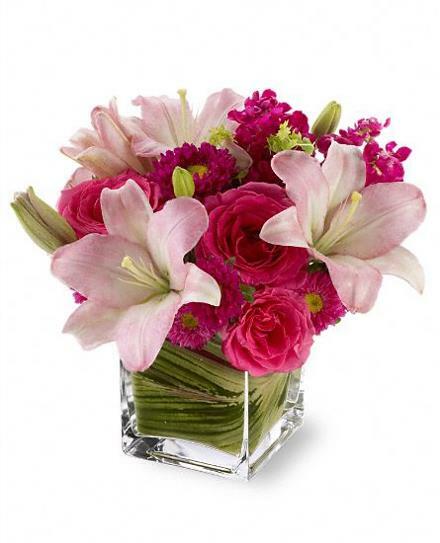 Show impeccable taste when you send this stylish bouquet of pink roses, pale pink lilies and mixed blossoms, arranged in a modern glass cube vase. 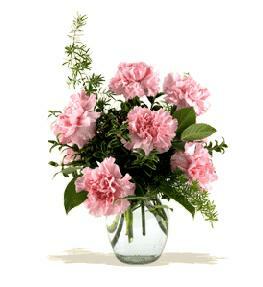 Pretty, posh and perfectly high-class! 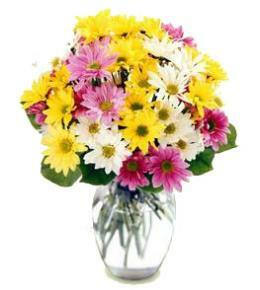 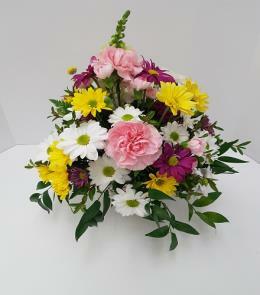 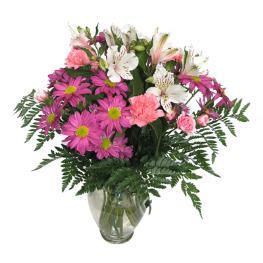 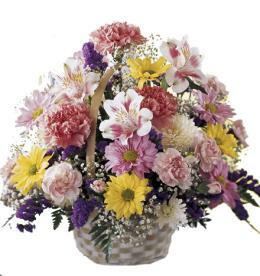 Value priced flower arrangement below $60.00 - Posh Pinks with Vase.